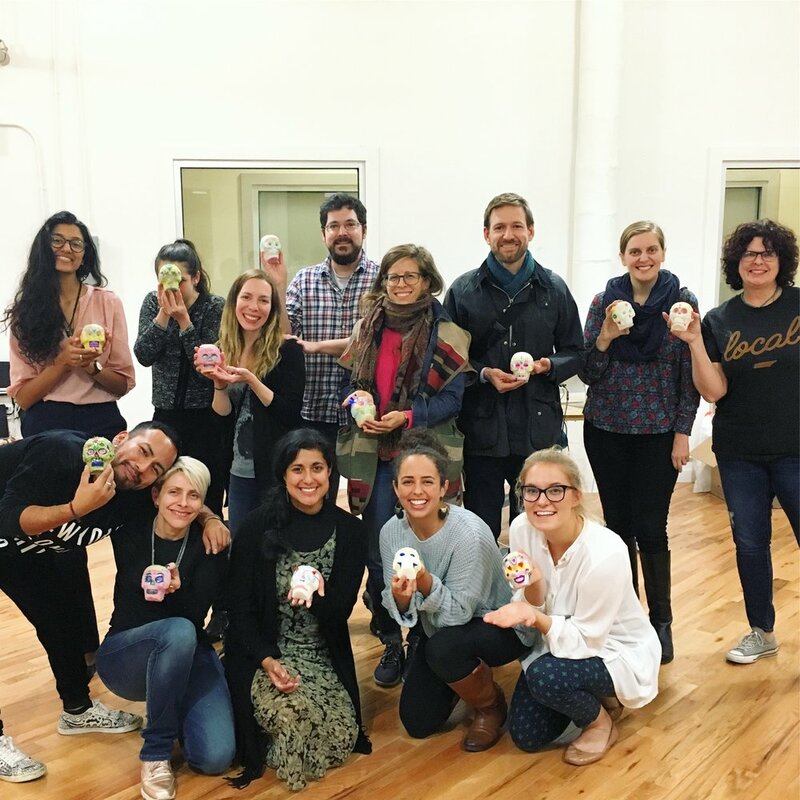 We host private events and pop-up workshops in studio in Dumbo, Brooklyn. We also collaborate with brands and other artists for special events, private events, and on location craft stations. Artist and founder Stephanie Echeveste runs the New York City Chapter. Follower her on Instagram @stephanie.echeveste.